Kaspersky said that although Windows is still hacker's favorite target, Mac malware is growing at an unprecedented rate, something he said was “just a question of time and market share.” Although Apple has long prided itself on offering a more secure environment than Windows, the Mac has recently been hit by several high profile attacks, such as Flashback. 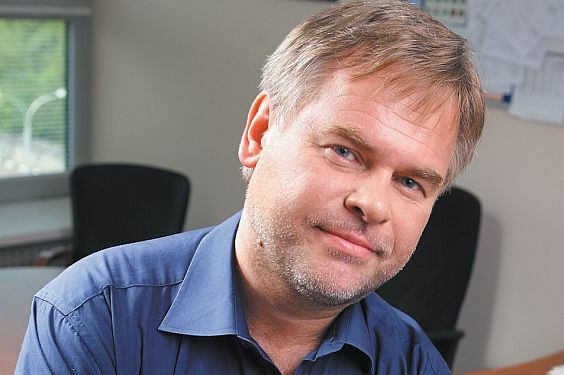 If Apple is going to keep its users secure, Kaspersky says that they'll have to adopt a new update cycle, which some have faulted for allowing Flashback to take off in the first place. They will understand very soon that they have the same problems Microsoft had ten or 12 years ago. They will have to make changes in terms of the cycle of updates and so on and will be forced to invest more into their security audits for the software,” he said. On the other hand, Apple has been pretty successful (so far) with the 'walled garden' approach they've taken with iOS, and their upcoming Mountain Lion OS will let users opt in to use a similar environment on the desktop. Still, such an approach risks alienating many users, and won't do much to protect against malware like Flashback, which relies on exploiting plugins – in this case, Java. Mac malware is on the rise, and Apple definitely needs to act quickly to stop it from getting even worse. But right now the threat is still miniscule compared to the attacks aimed at Windows, a curse that has as much to do with market share as with anything else. But the fact that Mac malware is rare enough to make the news proves that it remains a relatively small problem at this point, at least in terms of the variety of malware that's out there.